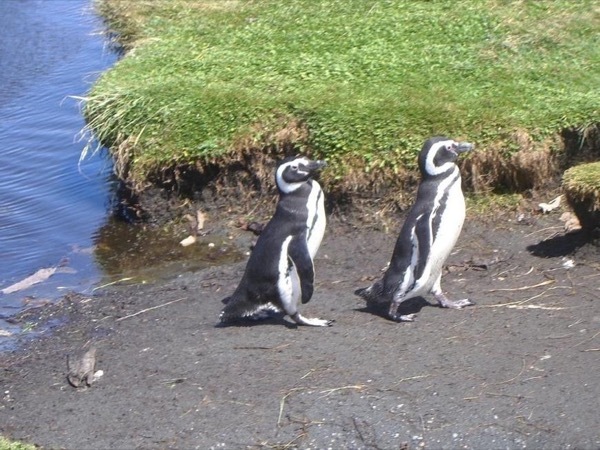 Traveler Review for Private Tour in Puerto Montt, Los Lagos, Chile by Tour Guide Andres O. 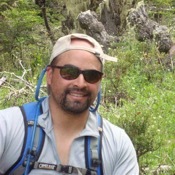 About Andres O. Message Andres O.